We provide GreatCare® in Columbus to help seniors remain healthy, happy, and at home. 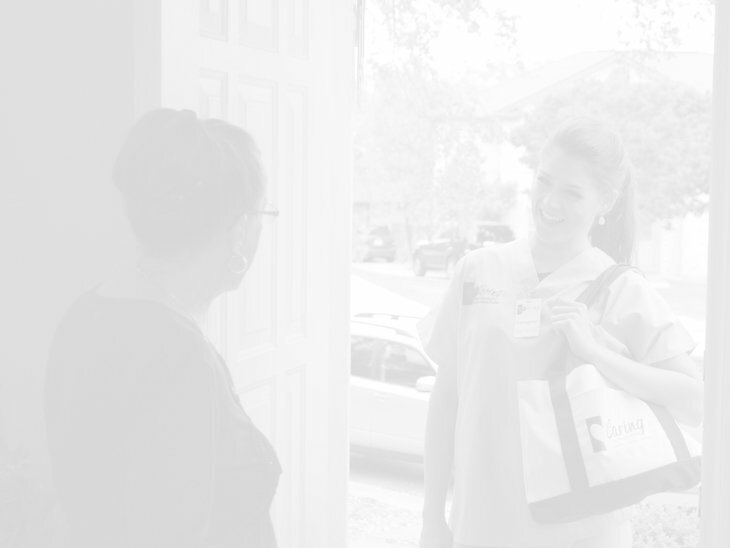 Discover how our personalized method of delivering in-home care gives seniors in northeast Columbus the control to safely age in place. Want to get to know our Columbus Northeast team? We would love to share who we are and what we stand for.